Commercial Pool Service & Repair Co. - Macomb, Shelby, Clinton Twp., & More! Pure Water Pools, a Macomb County Based Professional Service, Repair, & Renovation Company, is the Local Source for All Commercial Pools. 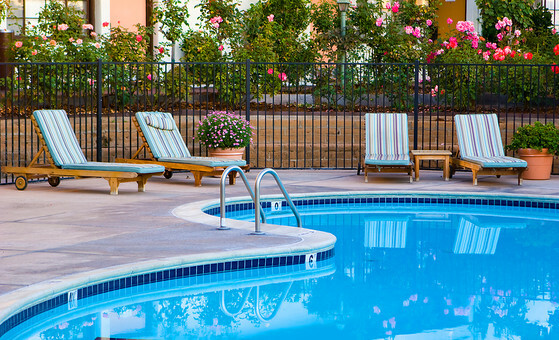 Licensed & Insured, Our Pool Repair Technicians Are Ready to Solve All Commercial Pool Problems. Hometown America Clinton - Clinton Twp. 400 On The Lake - Harrison Twp.